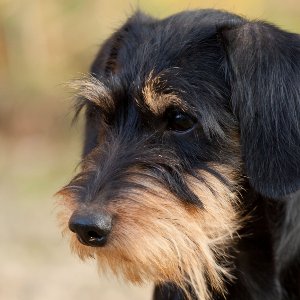 The wire-haired variety was emerged a little later, in the late 19th century. 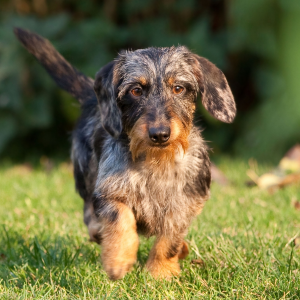 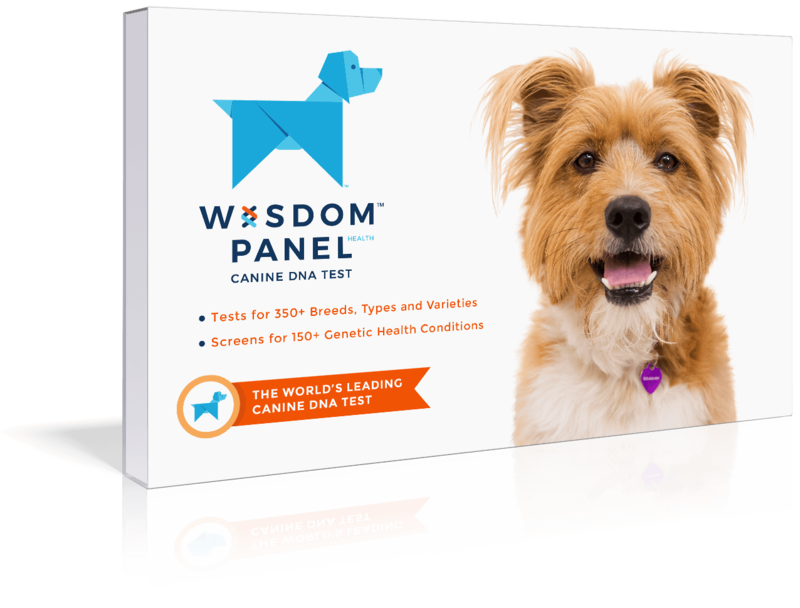 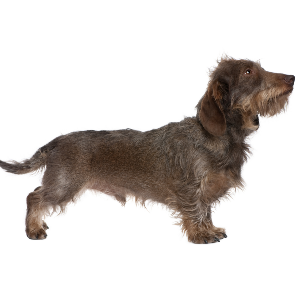 Some think they came about through crossing hard-coated terriers and wire-haired pinschers such as the Schnauzer, the Dandie Dinmont Terrier, German Wirehaired Pointer and Scottish Terrier, all crossed with the shorthaired Dachshund. 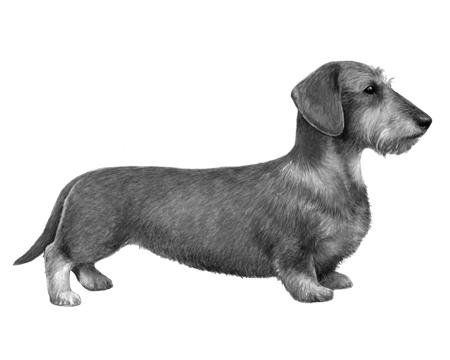 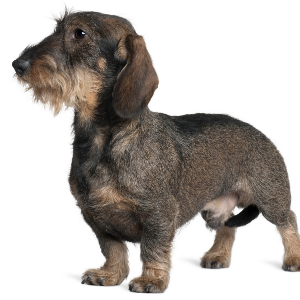 Whatever the real mix, the result is a dog with the diminutive stature of the dachshund and the distinctive beard and wiry coat of a terrier. 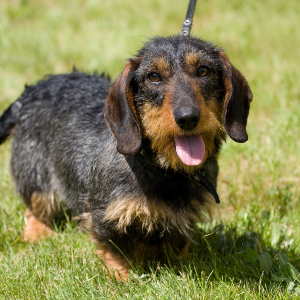 And the heart of a devoted and loyal friend.